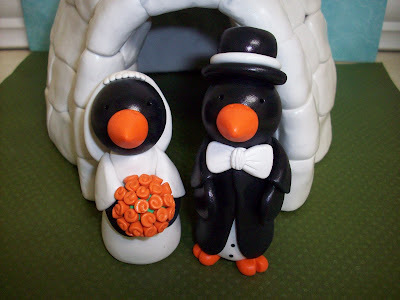 Penguin Igloo Wedding Cakes For You. 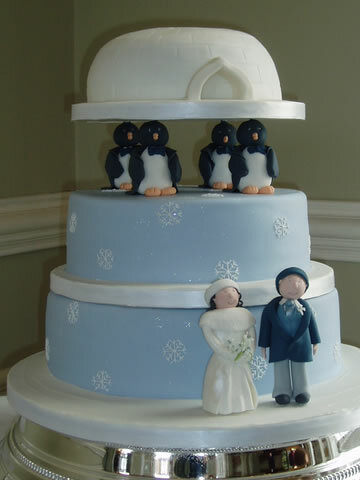 Do you like it Igloo Wedding Cakes..? 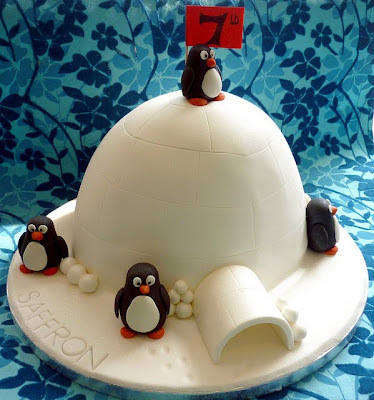 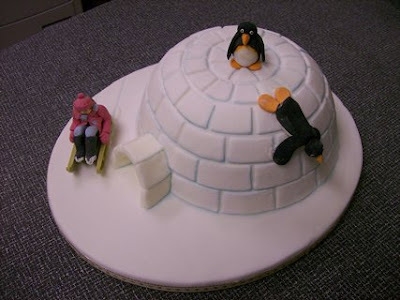 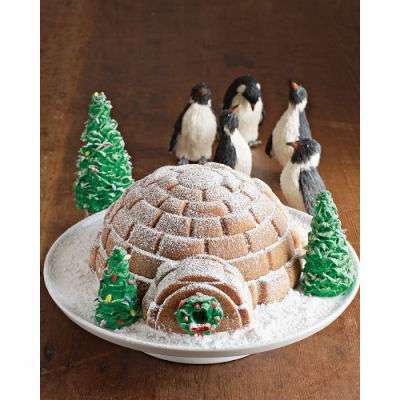 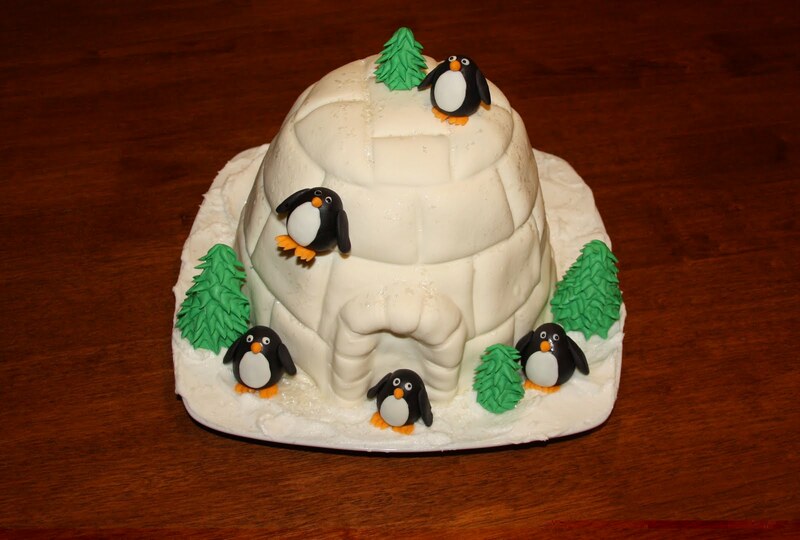 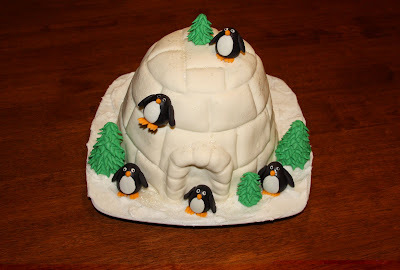 Igloo house-shaped cakes, a cake decorated igloo in accordance with the original house, with a mountain of ice cold atmosphere and is decorated with cute animals "penguin".